Our design team draws on over 50 years’ of combined experience. 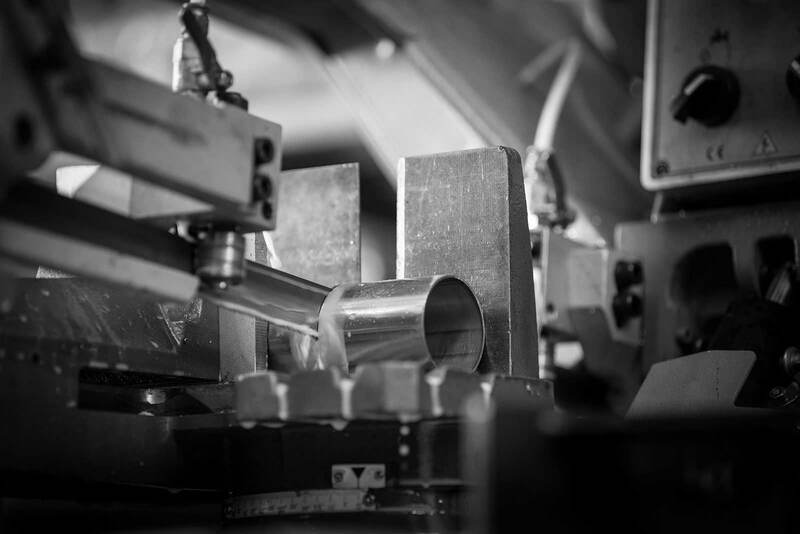 We pride ourselves on practical and effective designs tailored to client requirements and compatable with machining and fabrication processes. Licenses in AutoCAD Inventor and Tekla Structures provides us with powerful tools for creating fully functional 3D design. We can offer a complete design and build solution utilising our well equipped workshop or standalone design, analysis and detailing for those with their own fabrication capabilities.